Would you like to learn a new language? Or refine your knowledge in English, Dutch, Tagalog and Bisaya language? Remely Translation offers her service for all beginners and advanced level. Do you have questions / requests or if you want to order books, please send an email to order@remelytranslation.be or info@remelytranslation.be. Please don't use the form: 'order now your language guides' button as it is under construction. Remely Asparo Majan is a native Filipina. Her mother tongue languages are Tagalog, Bisaya and Cebuano. She graduated in Saint Paul University, Philippines with the Bachelor's Degree in Secondary Education major in English and minor in Tagalog. Had passed the National Board for Teachers License in the Philippines. Her diploma was officially recognized through the Ministry of Education in Brussels. After taking an examination, she became a sworn translator in Belgian court and with this official title, she is authorized to declare the translation as certified document. 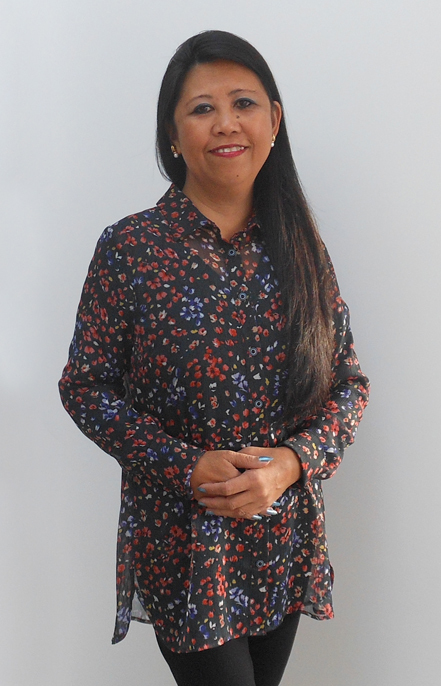 She is an official translator in Dutch, English, Tagalog, Cebuano and Bisaya languages. Her signature is registered in the Court, which means that her translation is legalised. Court summons, Court judgements, judicial texts, judicial reports, petition/appeal.. Individual or group lessons English, Tagalog, Bisaya or Cebuano. Remely is approachable and flexible with regards to the practical educational organisations. Who will process a whole array of documents and must follow a certain documental procedure. Remely Translation will translate the needed official documents. All the translated documents will be legalised in de Court where her signature is registered as an official and sworn translator - interpreter. Followed by the legalisation of the documents in the Ministries, Brussels. Undoudtedly, she handles all information with discrecy. Please read carefully the general terms. Remely Translation is a language service enterprise founded and managed by Remely Majan. You can approach this firm for legalised and not legalised translations, interpretations, language lessons, intercultural and integration lesson, document assistances and also for educational books. Other languages can be requested beforehand ! Offered price and bill will be sent through email.